Articles,stories and adventures from James C.Spencer. 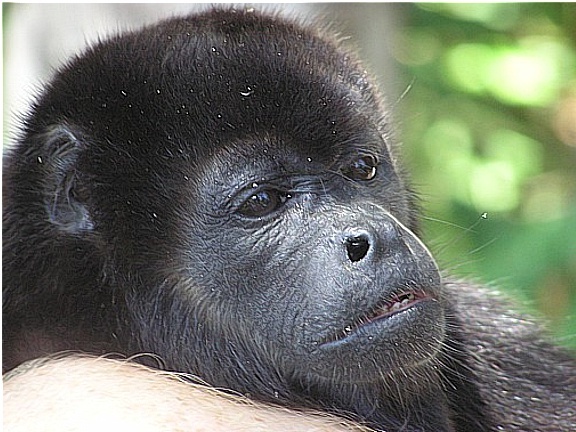 The Chorcha Animal sanctuary near David, Panama, allows visitors to intreract with Howler monkeys. If you are fortunate - one may even fall asleep in your arms. PANAMA'S OLDEST PICTURE? 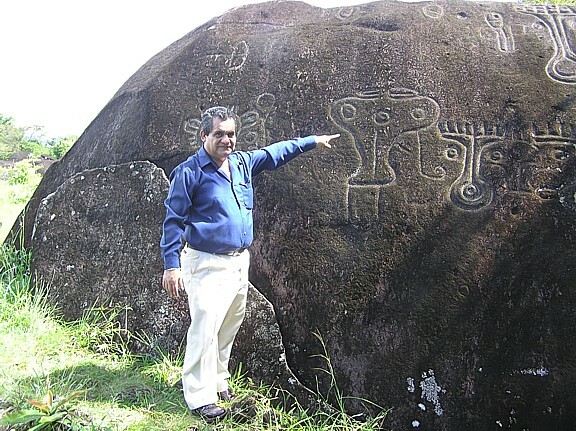 The Castillo petroglyph near Volcan is unique; the carving can be roughly dated with an actual event. CLICK on link to read . NORIEGA'S SILVER BUS. 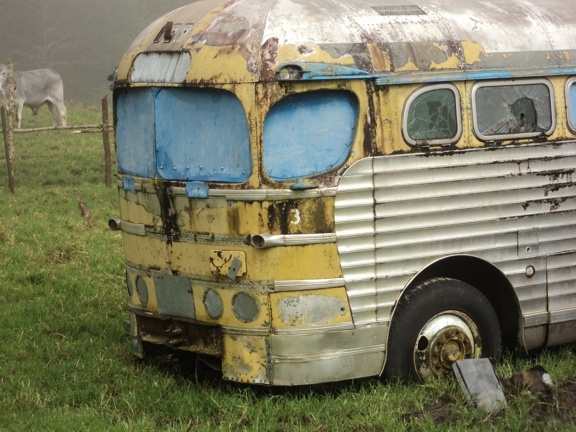 How does a Greyhound bus end up on top of a mountain? History & mystery. CLICK on link to read. PANAMA'S LAST FREEDOM FIGHTER. 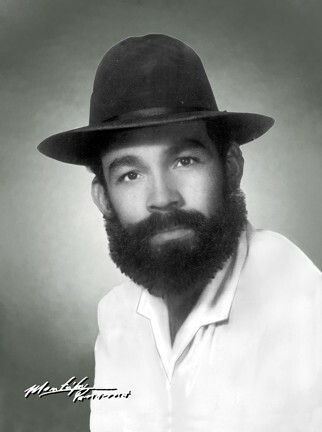 Onofre Quintero, was a rare breed. Some would say a terrorist, others a freedom fighter. Against enormous odds he and a rag tag bunch took on the might of the Panamanian dictator. CLICK on the link to read hist story. 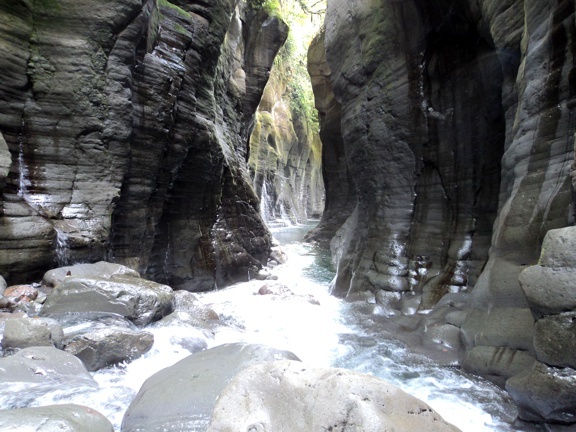 A journey down Chiriqui's MACHO de MONTE canyon, a true wonder beneath our feet. Don't even think of doing this in the rainy season. 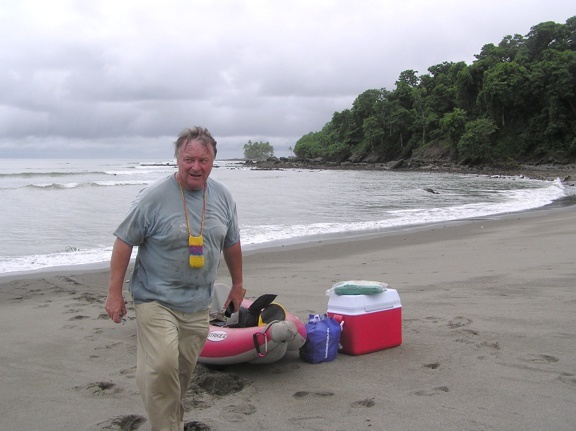 An article about the time I spent alone on a desert island off the cost of Panama. Being an adventurer can sometimes be risky- maybe even life-threatening. A poor boy born with a cleft palate, a young American girl with a generous father. 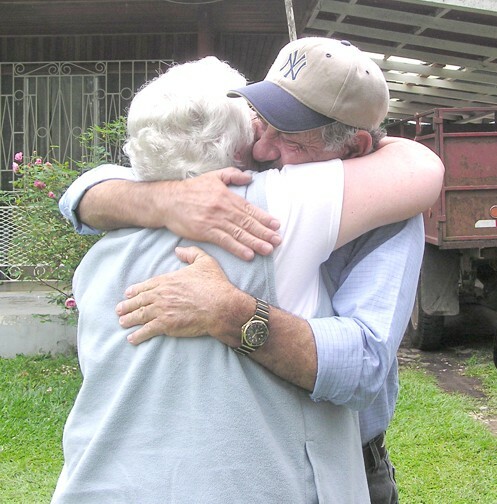 A childhood friendship that ended in an embrace sixty years later. 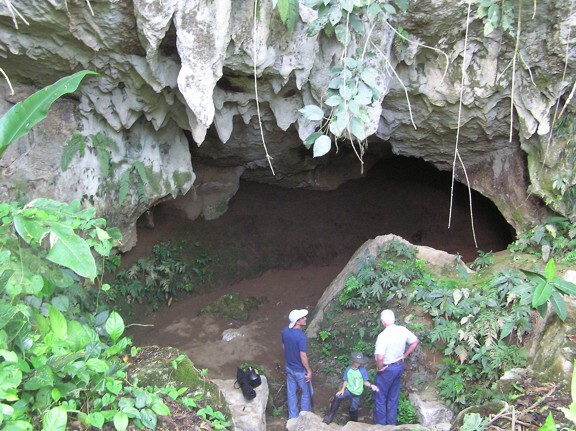 A few miles west of the Costa Rican border are the PORTON CAVES. They have the usual stalagmites & stalagtites. A little hard to get to but worth the visit. However don't even attempt this in the rainy season for several reasons. CLICK on the link to read. 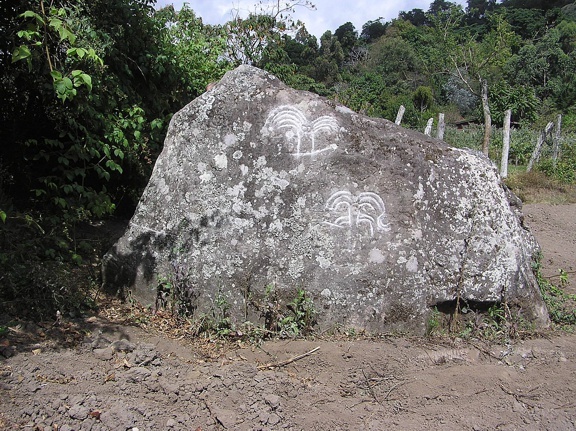 Mysterious stone carvings in the Chiriqui village of Caldera. Some could be carvings of UFO's? Also talk of lost MAYAN temples. 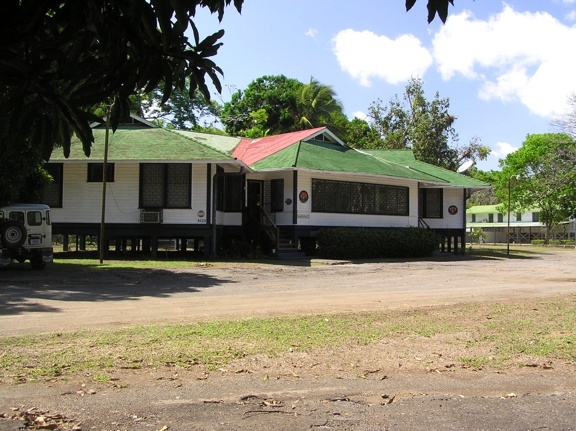 Blair house, Puerto Armuelles, where John Wayne, Manuel Noriega and presidents sat and smoked and slept.